If any of these things sound interesting to you, make sure to sign up for our e-mail newsletter. 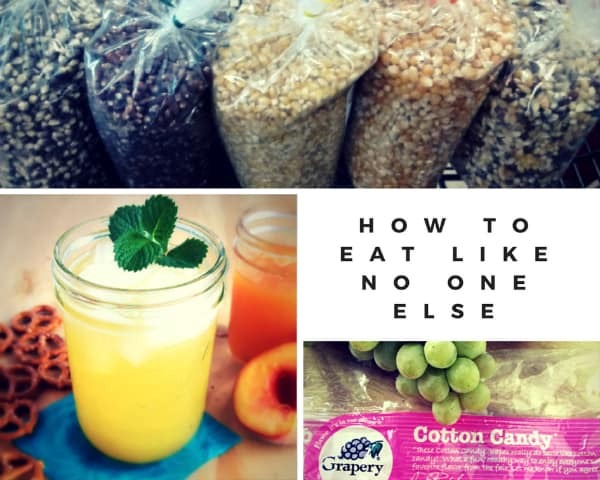 On Eat Like No One Else, I enjoy doing different series of posts on a particular topic (Products I Love, Food Finds, etc.). These series or topics are the groundwork for future e-books that I will be writing. 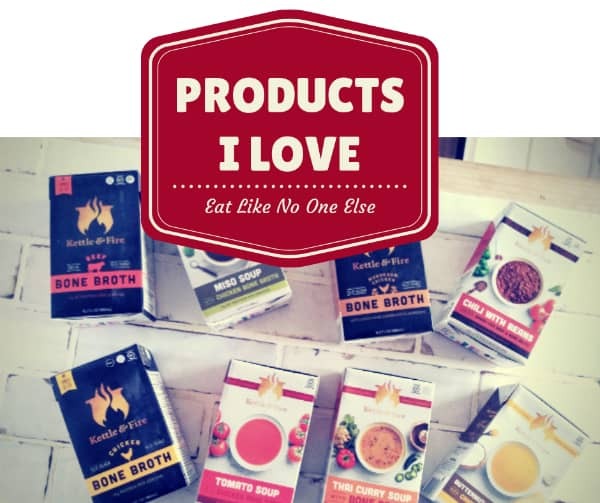 Products I Love: I share on my blog some of the coolest, most unique products that I have found at the grocery store. 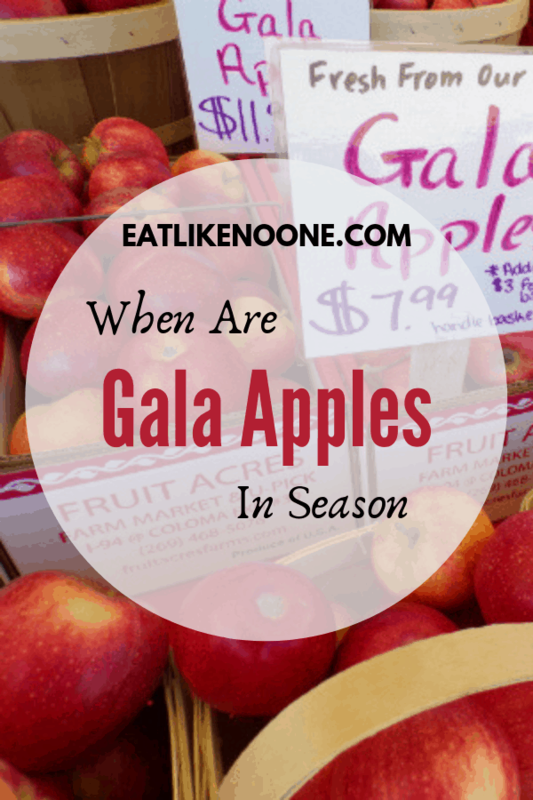 When in Season? 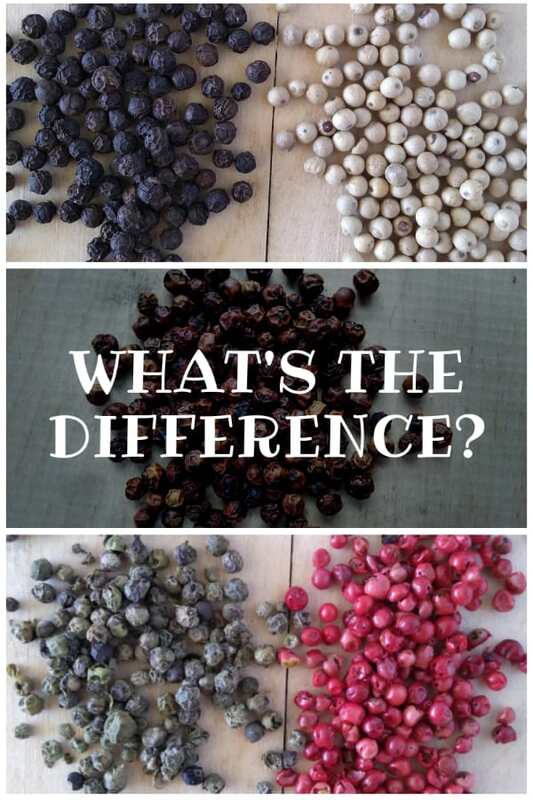 – The best way to enjoy different types of fruits and vegetables to know when they are in season. I love having different seasons to look forward throughout the year. There is always something that is fresh and good. 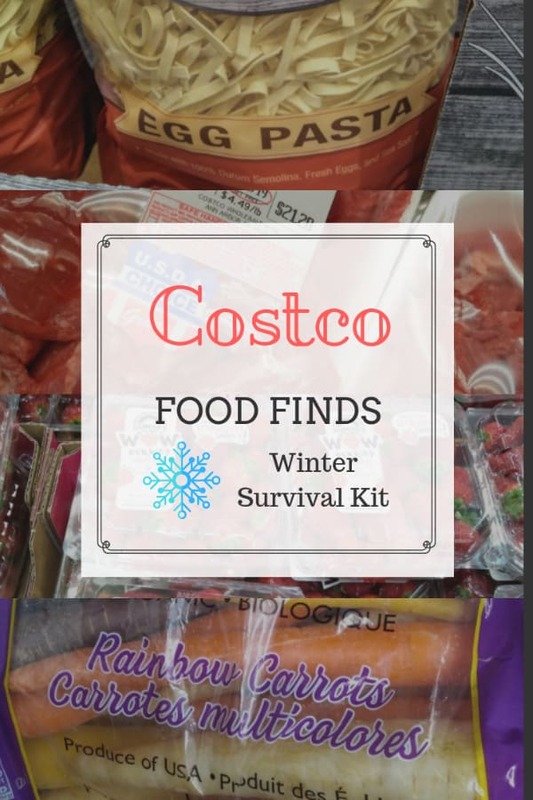 Costco Food Finds – Each month I head over to Costco and share what I find from the newest fruit and cheese to the best deals on meat and foods for your pantry.